By the fire is a long established and successful business supplying fires and surrounds throughout Dorset and other areas for the past 40 years. With the business ever growing they now offer further services to complete your dream fireplace look. So whether it’s a full rip out replacement, building a false chimney breast, or electrical work that’s needed there is no job too big or small. A lot has changed over the past year since the company came under new management including the showroom. 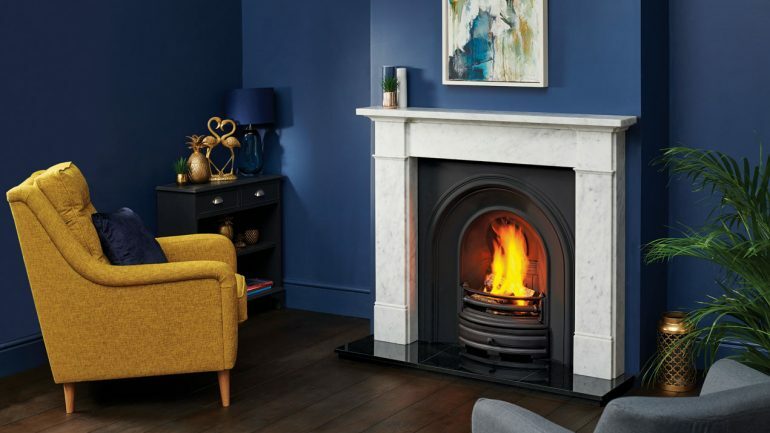 There are now over 40 displays available to view including ebos fires, wood burning stoves, gas and electric fires with several beautiful surrounds to match. 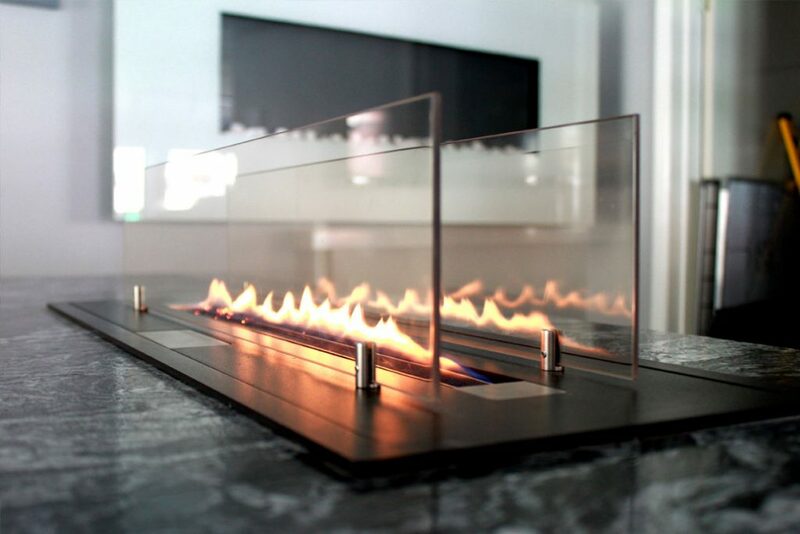 From contemporary to traditional, By the Fire has it all. To celebrate the first year of new ownership, the team at By The Fire have been working hard to raise money for a local charity run hospice. Lewis Manning is situated on the lovely sandbanks coast and supply outstanding care and services to those suffering from cancer and other illnesses. So far with help from the likes of Capital fires & surrounds they have raised a growing total of £57 and with generous donation from Stearn they intend to raffle off an electric stove worth £250 for just £2 a ticket with all the money raised going towards the hospice. You can take part in the chance to win an electric stove by simply following the instructions on the By The Fire Facebook page. Winner to be announced 22nd December! Just in time for Christmas!